A fairly new kid on the block. 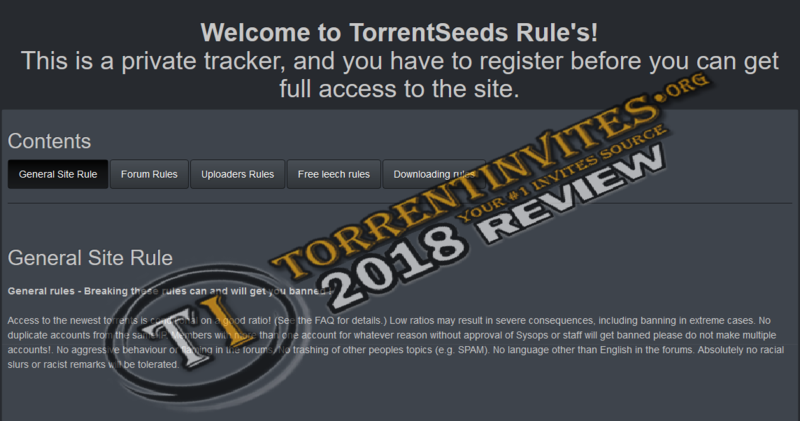 TorrentSeeds is an invite only tracker with 176,395 torrents and 1883 users, this tracker holds regular open signups so jump on an upcoming community. TS has both an IRC channel and shoutbox which are both unfortunately pretty quiet but with more users comes more noise. If you are looking for a chat I suggest using the forums as they seem more active. On the homepage users can participate in polls, view current and past site news, recent uploads and site stats. Staff are currently looking for uploaders so if you like to contribute this is your chance. offering a nice compensation for keeping the servers paid, if donating via Bitcoin you will receive a 10% discount. 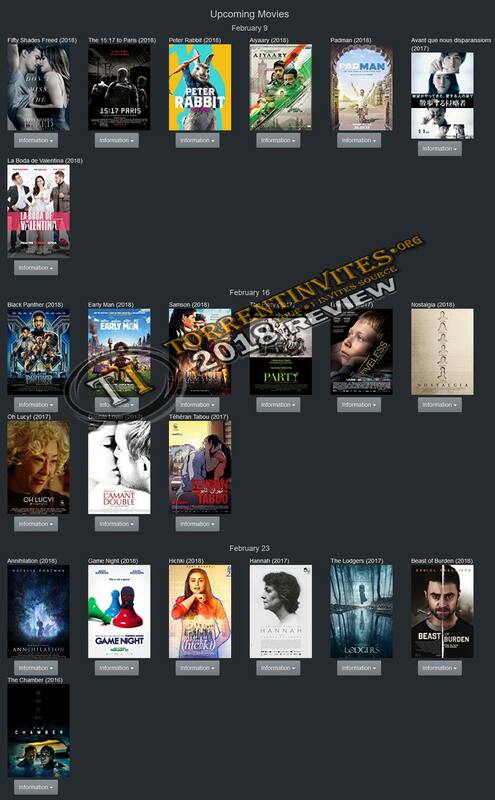 Users are spoilt on this site not for only variety of torrents but with the donation benefits and the karma bonus points exchange. TheTrader, kirill, masonos and 9 others like this. this tracker has a very fast pre time. A must-have tracker for German-speaking users. Most of the movies have German subtitles and even DE/EN audio. There are complete MULTi Blu-rays too in freeleech.